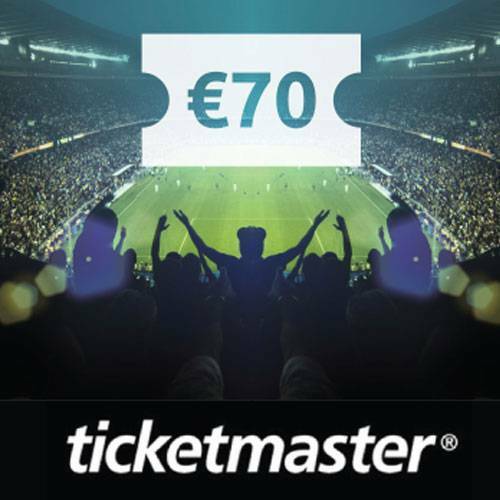 €70 Ticketmaster Voucher. It’s just the ticket! Click 'Redeem’ and your €70 Ticketmaster Voucher will be on its way to you by email within 2 working days. 2. The promotion is not valid in conjunction with any other promotion and is subject to availability. 3. There are no cash or other alternatives. 4. The re-sale of vouchers is strictly prohibited. 5. 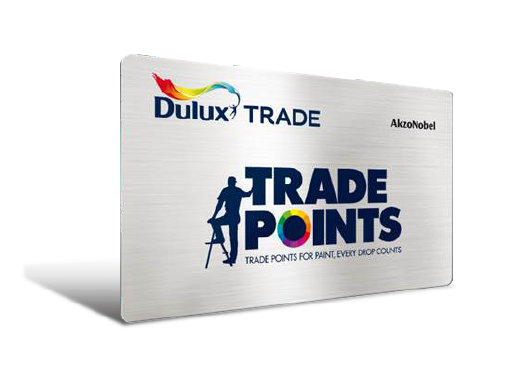 The promotion is not open to employees of TLC Marketing or Dulux.